Visit 9 of Vallejo’s most beautiful gardens. 10 to 4. 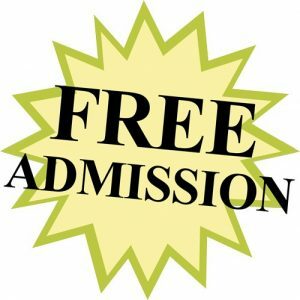 Tickets $35 for Museum Members; $40 General Public; All tickets $40 day of Tour. Buy tickets before May 1 and get 3 tickets for the price of 2. 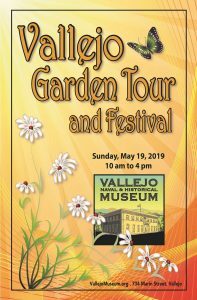 Tickets are now available at the Museum – 734 Marin Street; Visit Vallejo! at the Vallejo Ferry Terminal – 289 Mare Island Way; and Zoey June Gift & Garden – 1426 Tennessee St.